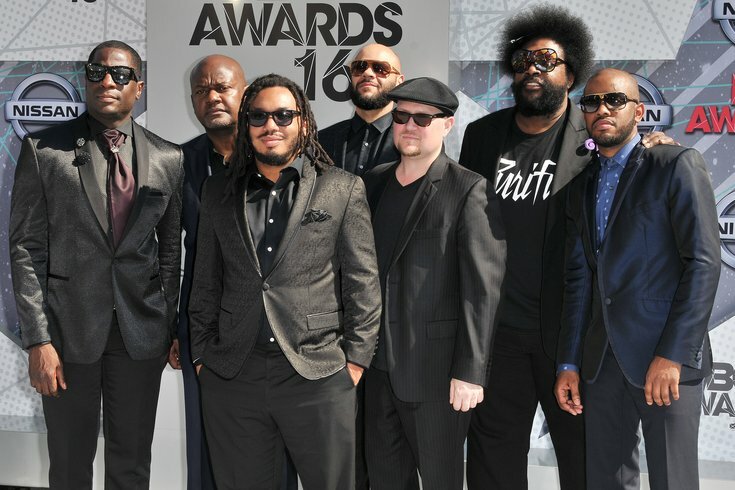 Saturday, local Philly artists will perform The Roots' fourth studio album "Things Fall Apart" at World Cafe Live. The concert will celebrate the 20th anniversary of the iconic, Grammy-nominated hip-hop album. It was released Feb. 23, 1999. "Things Fall Apart" was a commercial success and a breakthrough for the Philadelphia hip-hop band, capturing their explosive live sound and pushing it mainstream. "You Got Me" and "The Next Movement" are a few of the album's standout hits. Ill Doots will perform "Things Fall Apart" in its entirety with a lineup of special guests, including Chill Moody and Hardwork Movement. Tickets are $15 in advance and $20 at the venue. Doors open at 9 p.m. for the 9:30 p.m. show.